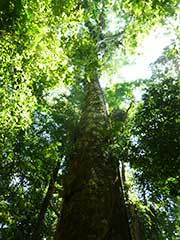 Amazonia Lodge is located in the tropical rainforest of the Manu Biosphere Reserve, near the village of Atalaya. 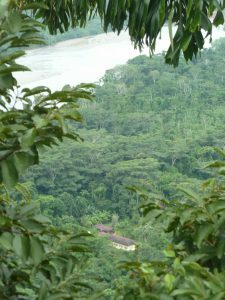 Our land comprises 350 hectars of primary forest, in the transition zone between the Andes foothills and the tropical lowland rainforest, right on the banks of the Alto Madre de Dios River. The altitude range of the property is between 500 m to 1050 m with different kinds of habitats. This range in altitude explains the high diversity of wildlife (see bird list). 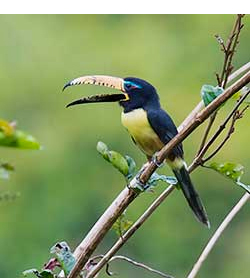 It is a peruvian paradise for Birdwatchers, Scientists, Nature lovers and Photographers. Amazonia Lodge is a sustainable lodge with a solar-powered hot water system and its own hydro-powered electricity. You can enjoy a radiation free and natural environment, away from civilization. 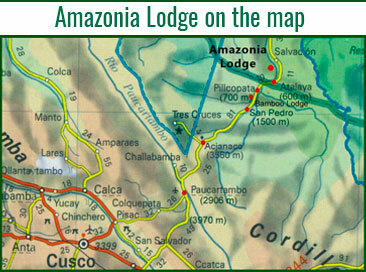 You can reach Amazonia Lodge in one day by car/ minibus from Cusco, travelling via the famous Manu road, plus a 20 minutes boat ride from Atalaya. We recommend a minimum of 4 days to explore the area, including the cloud forest. 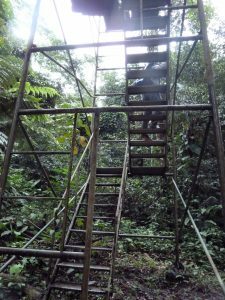 Since July 2016 Amazonia Lodge is part of Amazon Trails Peru, a small company that operates quality Manu tours since the year 2000, from natural history to bird watching and other special interest tours as well as tours for families. 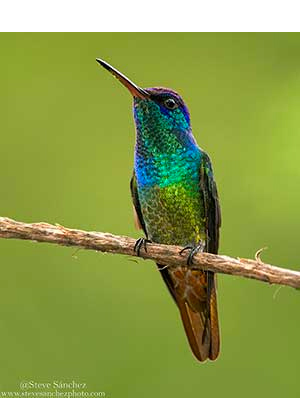 Amazonia is one of the best places for bird watching in Peru, with more than 630 bird species recorded so far. Our intention is to preserve this pristine and biodiverse ecosystem. Students and scientists are also welcome. The Yábar family, from Cusco, established the lodge in 1980 which used to be a tea plantation in the 1970’s. 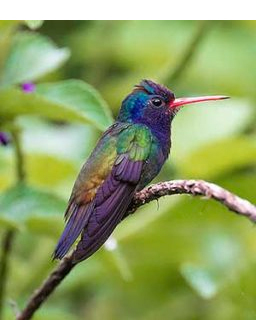 The book `Birds of South America´ by Robert S. Ridgely refers to the lodge as Hacienda Amazonia. The property has more than 75% primary forest, mostly in the foothills. The rest is mature secondary forest with reforestation. We offer full board and can arrange for a guide to accompany you during your stay. 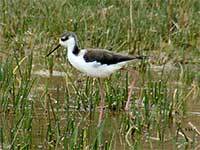 Excursions into other habitats of Manu can also be organized. Enjoy a great Amazon view from our observation tower! 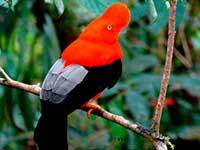 We also offer bird watching tours and natural history tours in Manu. During 1983 Dr. John W. Fitzpatrick and his team were doing studies in Amazonia. He suggested to the Yábar family to work in tourism because of the potential he and his team had observed specifically for birdwatchers. In 1984 the Yábars converted the property into a lodge creating one of the pioneer lodges in the Manu Biosphere Reserve. 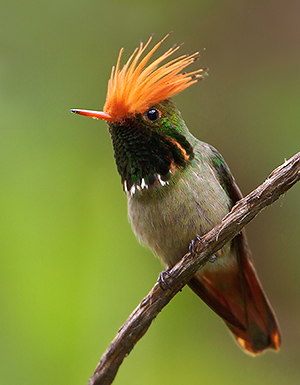 Working in Ecotourism, the lodge is now considered one of the best birding places in Peru. 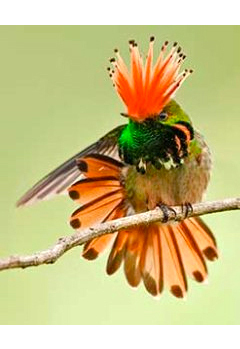 The lodge’s bird list contains 630 species and keeps going up fast, becoming one of the largest lists in the world. 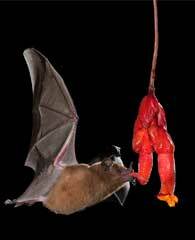 There also are many species of mammals including tapir, peccary, jaguar and puma as well as 8 species of monkeys including the rare Night Monkey. 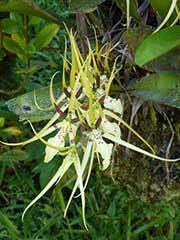 Furthermore, many butterflies, amphibians, reptiles, orchids, and bromelias are found on the grounds of Amazonia. 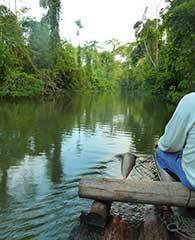 Amazonia Lodge has a tropical and humid climate. The temperature fluctuates between about 18ºC during the night to 34 to 36 ºC during the day. Sometimes a phenomenon call “friaje” occurs when the south winds come up from Patagonia. This causes the temperature to drop to up to 12º C during a 3 to 4 day period. Rainfall per year is 5 meters. Rainy season is from december to march.